After a walk around Australian National Maritime Museum, many visitors stop by this cafe. Explore the world of Italian and Mediterranean cuisines here. 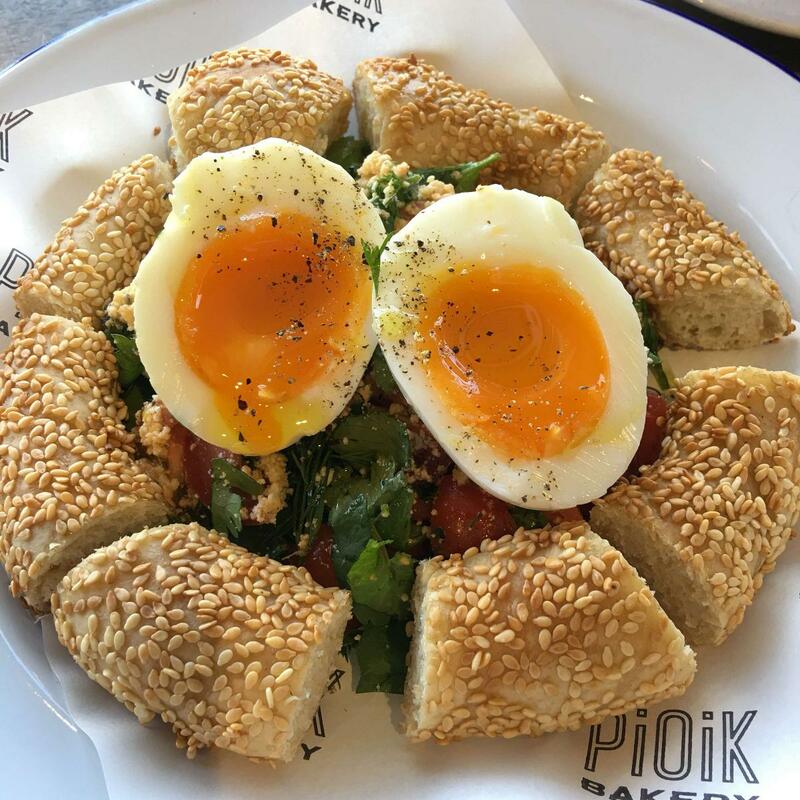 You can have good sandwiches, boiled eggs and bacon at Pioik Bakery. The cooks here prepare tasty almond croissants and good doughnuts. After a long working week, you can try delicious espresso. The great location of this place makes it easy to reach even in rush hours. The patient staff reflects the style and character of this spot. Fabulous service is something visitors appreciate here. Prices are attractive for the quality you get. It's a good place with the comfortable atmosphere. The TripAdvisor score for this cafe is 4.5. 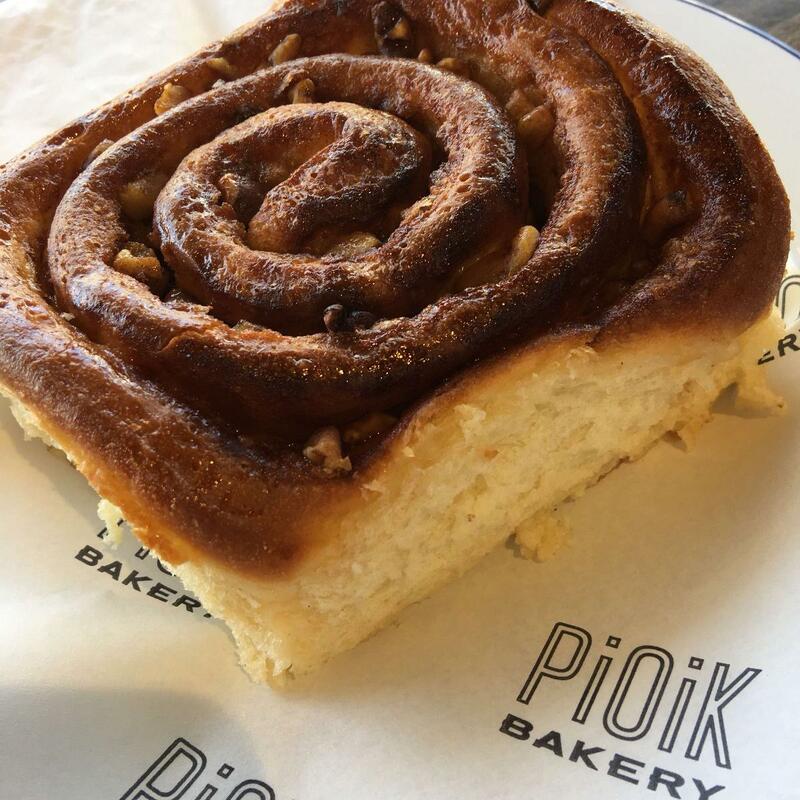 This shop has delicious coffee, super fresh baked goods, and really good breakfast options! 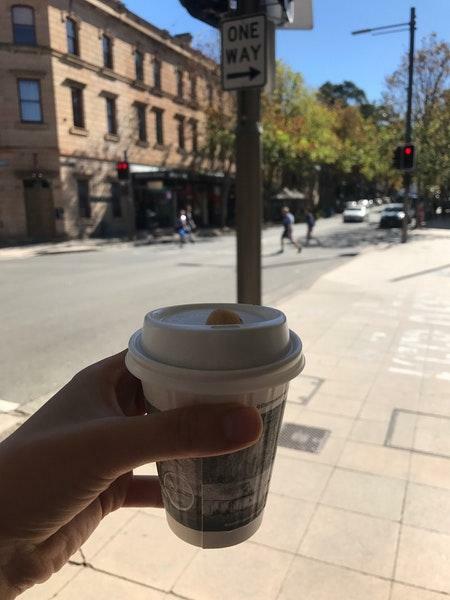 My wife and I loved coming here several times during our visit to Sydney, and liked it so much we brought a business colleague of mine. Very friendly people, quick service, and a great way to spend part of our morning. Great food, staff and smell. An extremely hostile and unfriendly Cafe, you will be greeted with unpleasant staff (Lady with the short hair happens to be the owner). If you take a look around you will be presented by Shady a man who might have a slight case of paranoia. The prices seem reasonable, I don't like giving negative reviews but this cafe cannot go un-noticed. I don't recommend bringing work colleagues or clients to this Cafe, if I could give a 0 star I would. Save your time and head down to a more well deserving business.